In the previous entry, there is a new class of vessel shown. 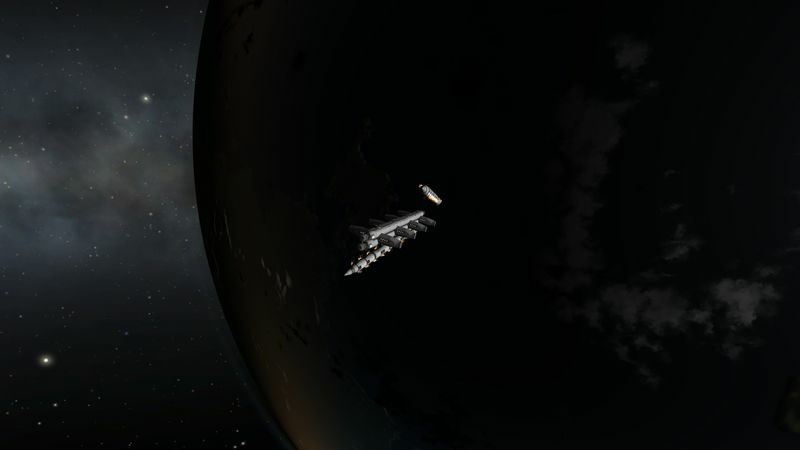 This vessel is designed to haul ore inside a planet SOI. Whereas before I was using an ore tank pushed by a nuclear transfer stage, this new class of vessel is specifically designed for the ore hauling task. 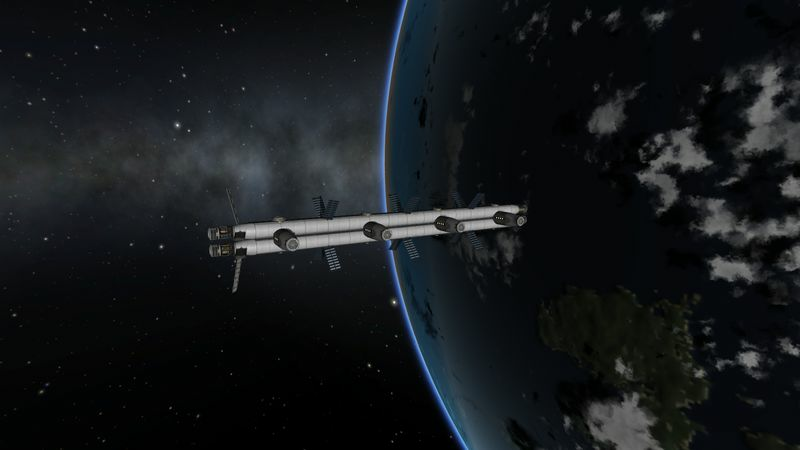 The ore tanks are part of the vessel body, and one big advantage is the better balance of RCS ports making docking much easier than with the previous setup. 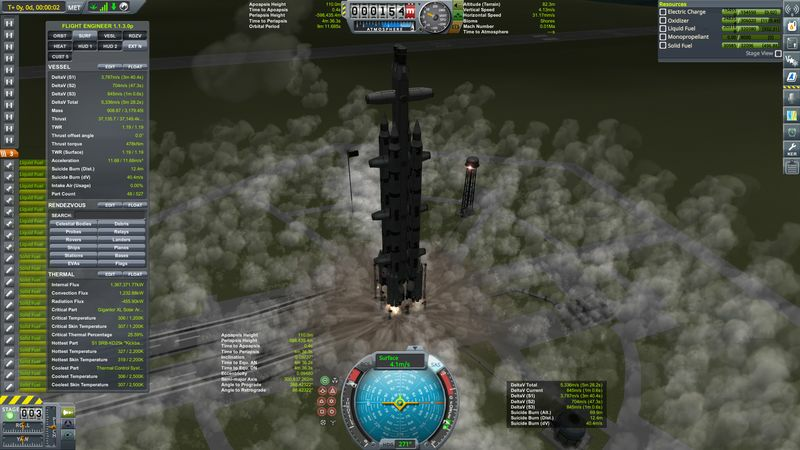 Also with 16 Nerv engines instead of 4 or 6, burn duration are more reasonable. 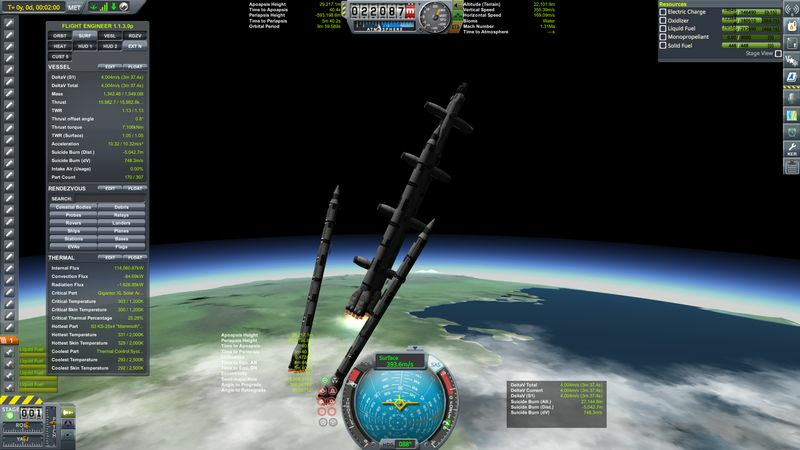 For example getting into LKO from Minmus, now take 2 burns instead of 4 to 6 burns. 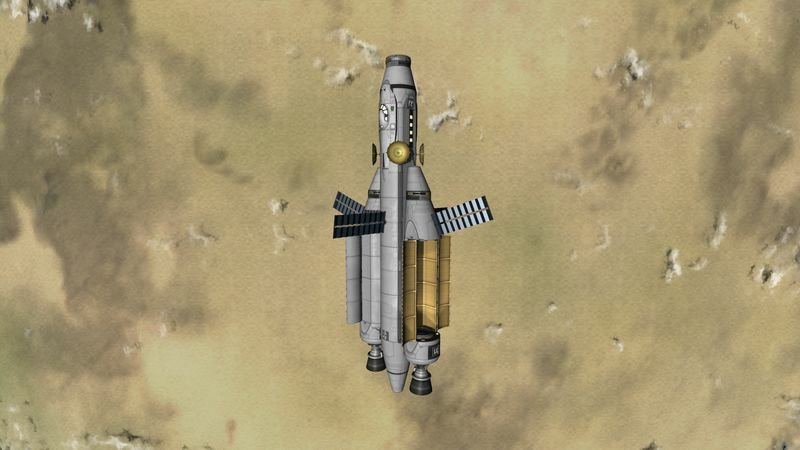 Fully fueled when leaving Minmus, the vessel can bring it’s ore to LKO and go back to Minmus once empty of ore, all on internal fuel and without refueling. 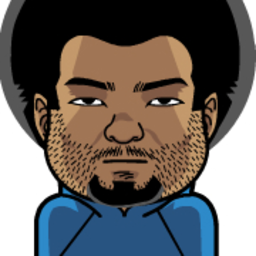 Based on the same design, a less specialized version was investigated. 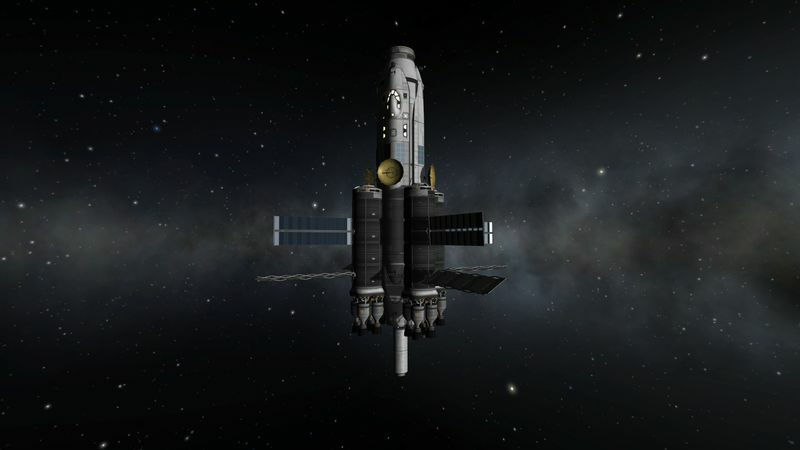 The ore tanks were replaced with cargo bays, and the crew capacity increased. Turns out, this variant has even more capacity (for ore transport) than the Canterbury class. Also with it cargo bays, it may be able to act like a mother ship for exploration purpose. All the previous classes of vessels use Nerv as their engines due to its excellent ISP. But what happen if we go for higher TWR at the cost of efficiency and capacity ? The class name was choosen by a friend. 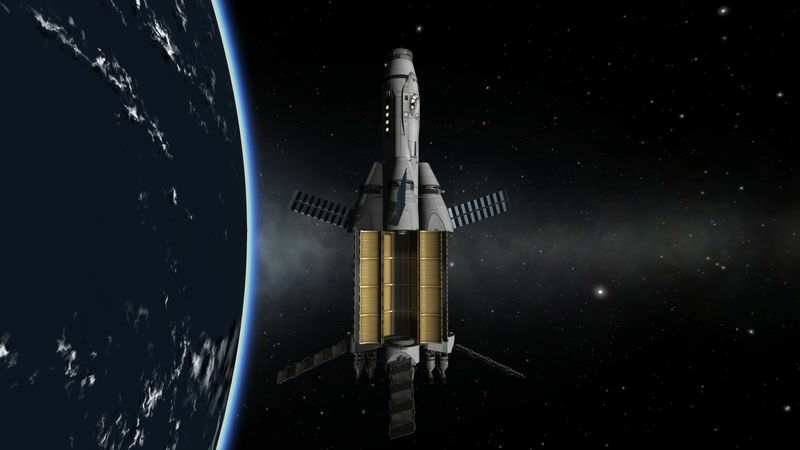 The existing Kerbin Space Station architecture is not suitable to use by those kind of big vessels, furthermore the fuel storage capacity has proved to be limited too with those monsters. 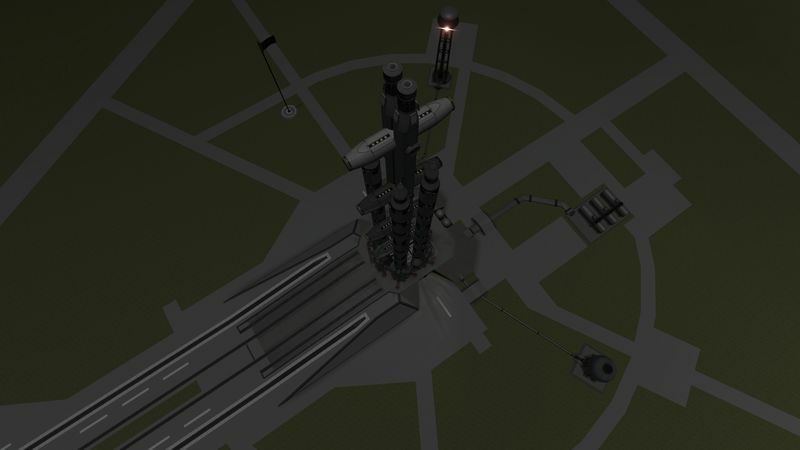 Their maintenance and refueling around Kerbin will be handled on a new facility name Kerbin Space Port. 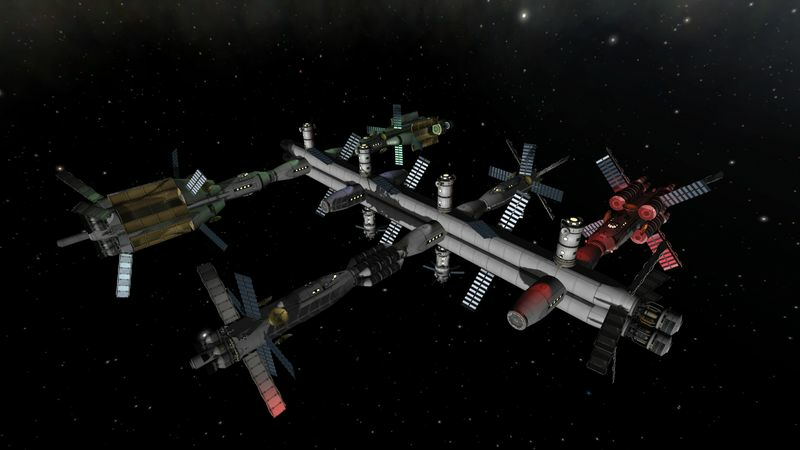 In addition the station can refine ore brought by vessels with two ISRUs. The control towers are being replaced by a new variant shown on the blue print.